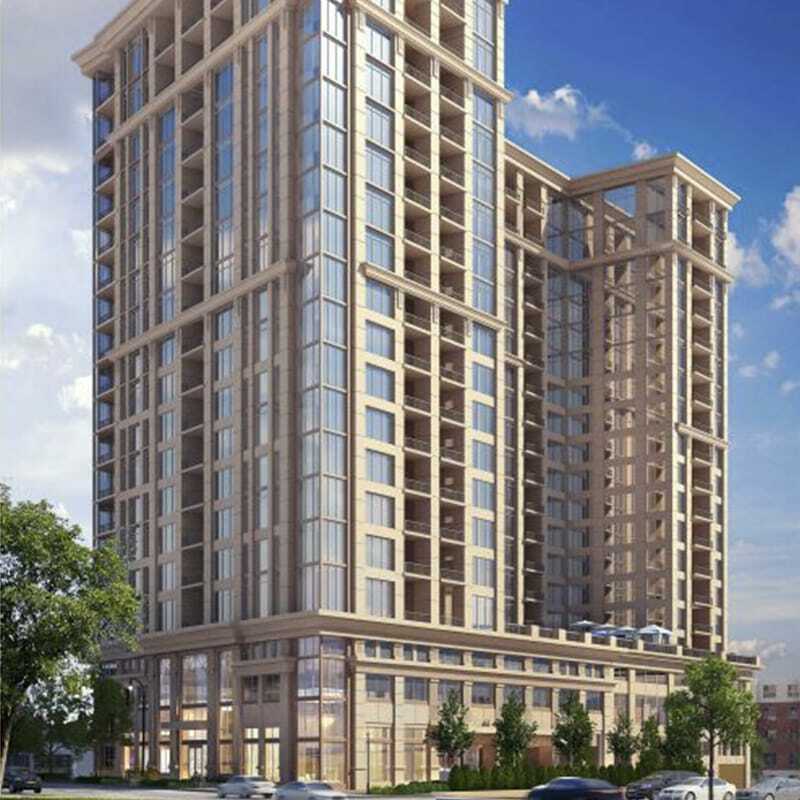 The Sutton is a 151-unit high-rise residential tower located on the coveted Peachtree Road less than one block from the famous Buckhead Atlanta, a luxury shopping meca, in the affluent Buckhead neighborhood of Atlanta. The 337,000 SF building will feature one-, two-, and three-bedroom units ranging in size from 890 SF to 2,012 SF. 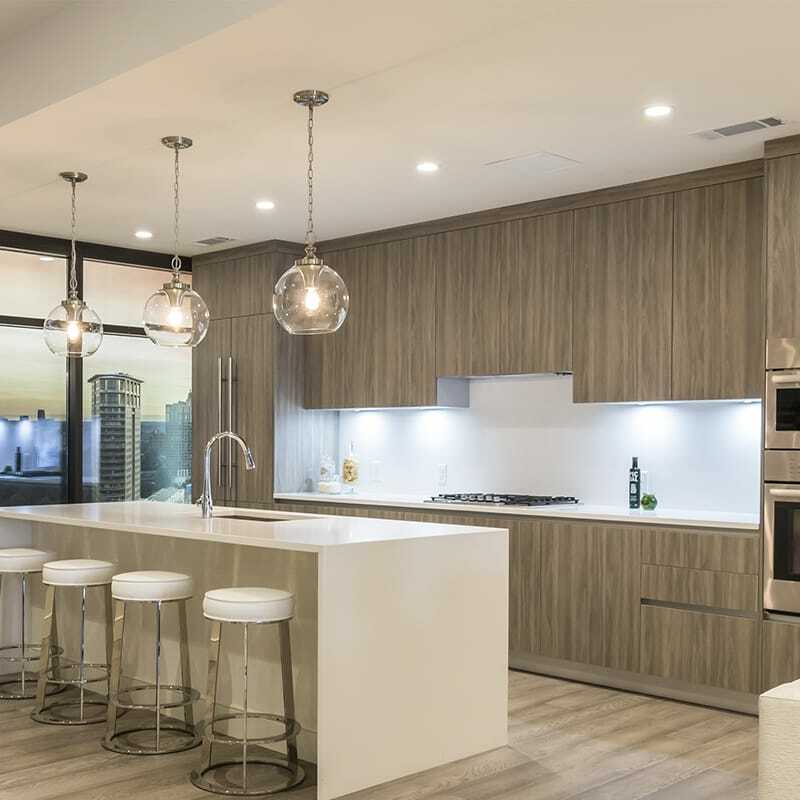 The units, situated over 16 floors, feature expansive views of the city skyline from their 10-foot floor-to-ceiling windows and oversized terraces. The building’s exterior is lightweight precast concrete with stone and offers a covered porte-cochère entryway for residents. A five-story podium parking deck provides residents with 334 spaces. 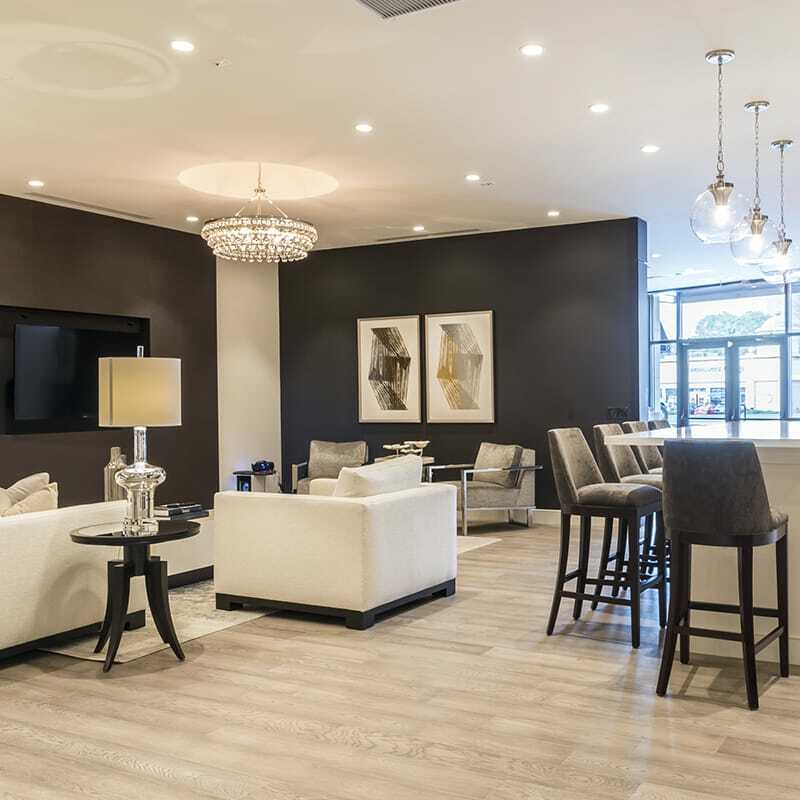 The spacious 5,000 SF, two-story lobby is designed with modern interiors and a fireplace. 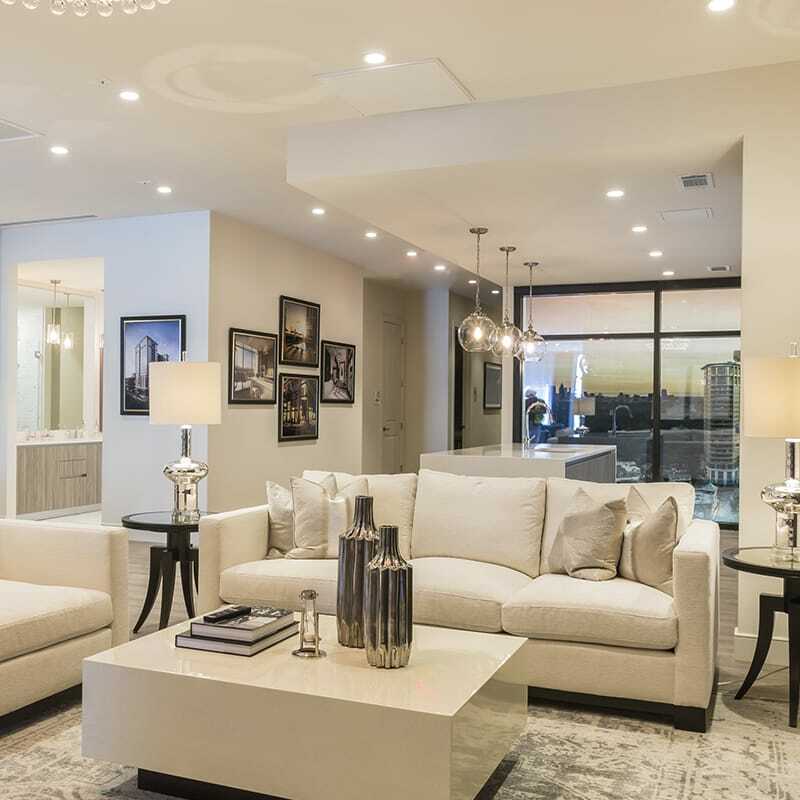 Other amenities include a saltwater pool on the spacious terrace level, large state-of-the-art fitness center, 24/7 concierge staff, valet parking, personal storage units, as well as a business center and conference room. Gilbane has partnered with the Occupational Safety and Health Administration (OSHA) as part of a Strategic Partnership program on this project. The three-year agreement focused primarily on increasing safety and health training, reducing injuries and illnesses, and reduce exposure to workplace hazards, as well as ensuring an effective approach to health and safety management. Read more about this partnership here. Project completion is currently scheduled for mid-2019. With urban congestion and only one entrance off Peachtree Road, the project site is extremely tight. At any given time, workers only have between 15 feet and 25 feet of space between the job site and the other buildings or property lines. As the construction manager, Gilbane has hired full-time traffic/pedestrian control to regulate the high traffic area to allow us to focus on ensuring quality and safety throughout the duration of the project.